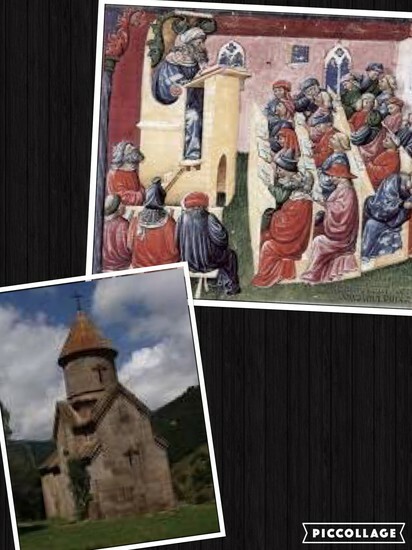 Getting High off the Middle Ages! 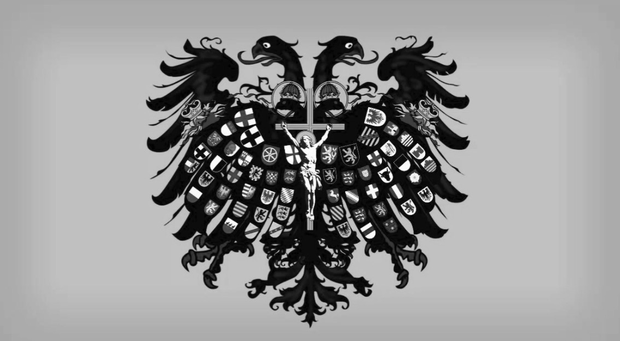 Formed by German princes, the Holy Roman Empire was a regional ruling state that influenced Italy and Eastern Europe. It was nothing more than its name; it had no ties or resemblance to the Roman Empire. The Papacy, or popes, stopped the Holy Roman Empire from becoming too powerful. The papacy prevented the emperors of the empire from imposing imperial unity, creating tense conflict between the two. There was also great controversy over the appointment of church officials, because the emperors threatened the papacy as the leading spiritual authority in Europe. Capetian France was a centralized regional state that was non-aggressive, and relied on regional monarchies based on lord-retainer relationships. 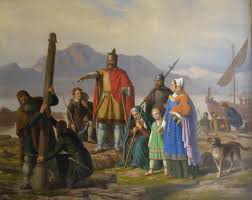 The Normans, who were descendents of the Vikings, occupied Normandy France and later invaded England and introduced Norman styles of political administration. Both faced challenges from their retainers and external forces. The Papal State, located in central Italy, was politically and spiritually led by popes. Normans later claimed Byzantine lands with the pope’s permission in exchange for bringing Christianity into southern Italy and created the powerful state of Naples. 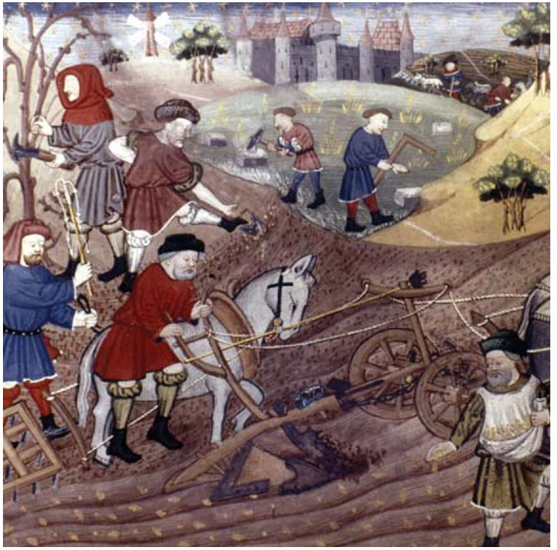 There was an increase in agricultural production due to new lands being cultivated and the introduction of new crops, tools, and techniques. This spurred dramatic economic growth and new commercial relationships. This economic revival resembled the developments that strengthened China, India, and the Islamic world. As a result of new agricultural technology, food became higher quality, which called for higher demand and created a surplus. This abundant supply of food contributed to the economic and population growth. Increased urbanization was a result of merchants and artisans developing new cities- which called for more job and labor opportunities. This caused a sharp rise in trade and manufacturing expansion, especially in the textile industry. 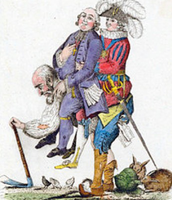 The Estate System consisted of three estates, or classes, that were unequal politically, socially, and economically. These estates included “Those who pray, those who fight, and those who work.” “Those who prayed” could range anywhere from priests to popes. 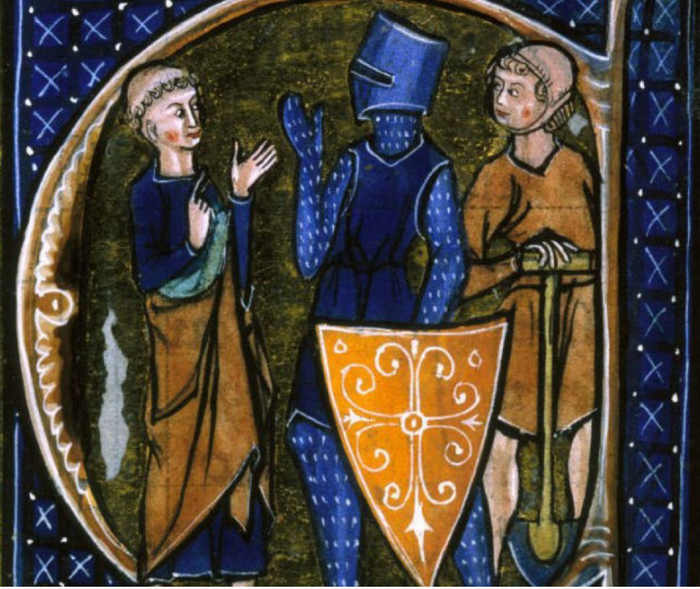 “Those who fight” were the knights that came from the high feudal noble rankings. Both those in the religious and military estate received honors, rights, and privileges that were denied to the lowest estate. “Those who work" was the lowest class and made up the majority of the population. 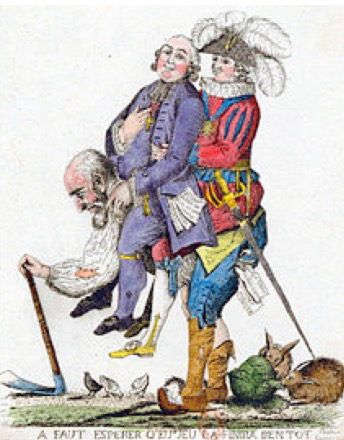 They were peasants and serfs that cultivated land for their lords. Due to the demand for people with a complex skill set the Development of education started with cathedral school founded by archbishops and bishops which greatly improved education rates. Following this, universities showed up in which people could gain an even higher education and could be bestowed with academic degrees. 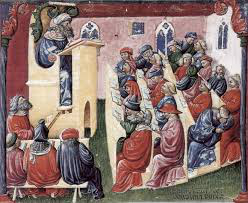 Universities were all throughout europe. Later on, St. Thomas Aquinas and many others would acknowledge the works of aristotle. Thomas found a balance in between Aristotle's writings and christianity: Aristotle provided the most powerful analysis of the world according to human reason and Christianity explains the world and human life as the results of a divine plan. St. Dominic and St. Francis founded the orders of mendicants. Mendicate were essentially beggars who begged for food and had no personal possessions. It also appealed to people to be free of sins and large groups of migrants who the church wouldn't be able to serve properly. 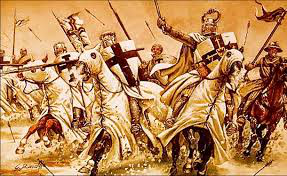 There were four crusades and the goal was to take back the holy land.The crusades brought new revelations and riches to the European people because they saw how the Muslims had riches like silk, the compass, and other exotic goods and their desire to trade opened up to the rest of the world. 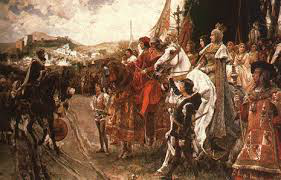 The reconquista was the recapturing of Spain to the hands of the Christian Europeans from the Muslims.A small Christian state survived in Spain and gradually resisted the Muslims and took over the land. The power from the Roman Catholic Church and the rest of the European christians helped the campaign take over Sicily (which lasted a short time) and Spain (much more time consuming).